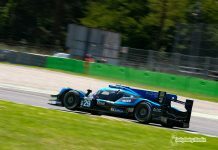 The French Corvette Stalwarts have today announced that they plan to run two Ligier JS P3s in the Michelin Le Mans Cup and will also submit a request to the ACO for one Ligier JS P217 in the Le Mans 24 Hours, for what would be the French outfit’s 25th participation. Jack Leconte’s team made its first foray into the prototype ranks in 2014 when they entered a Morgan LMP2 in the European Le Mans Series and Le Mans 24 Hours. Today, the outfit starts a new adventure, entering a pair of Ligier JS P3s in the Michelin Le Mans Cup, the European championship offering six rounds including the two-hour Road to Le Mans race. Additionally, after celebrating its 24th participation at the Le Mans 24 Hours in 2017, Larbre is hoping to partake in the most famous endurance race once again in June. 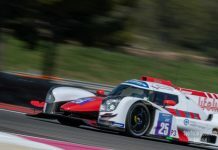 While its two JS P3s will compete in the Road to Le Mans, the team are also looking to enter a Ligier JS P217 in the 86th running of the twice-around-the-clock event. Brazilian driver Fernando Rees has already been confirmed for the Le Mans JS P217 entry. Since 2007, the Brazilian driver has raced for Larbre on many occasions, with Aston Martin, Saleen and Corvette. Complete crews for both the LMP2 and LMP3 programmes will be announced in the coming weeks. “Larbre Competition has competed 24 times at the Le Mans 24 Hours, but only once with a prototype in 2014.” said Team Manager Jack Leconte. “Then, we ran a Morgan LMP2, establishing a partnership with Jacques Nicolet and Onroak Automotive. “Today, we wish to use our 30-year experience in endurance racing for a new adventure, heading towards the LMP2 and LMP3 classes. 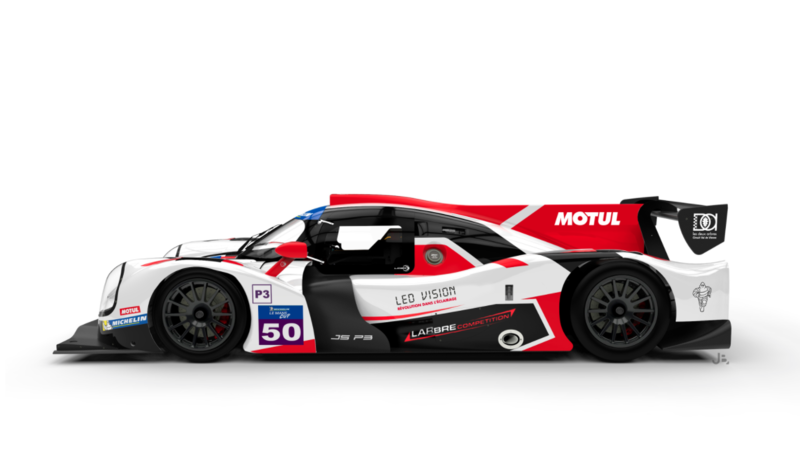 Choosing Ligier was obvious, as it allows us to compete in two classes, and work with Onroak Automotive again. 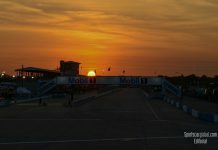 Previous articleFIA WEC: LMP1, Stronger than ever?